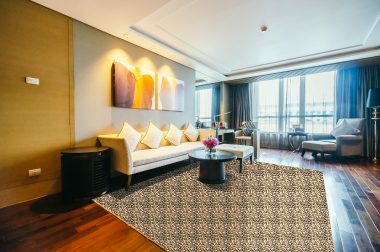 The chief products of the company are Handloom Woven and Handcrafted Ethnic Rugsand Carpets made of various types of Natural Fibers such as Jute, Wool, Coir, Cotton, MestaSisal, Sabai Grass and many more. The company has developed many special yarntextures and unique products of its own. The Rugs and Carpets made by blending different natural fibers like Wool&Jute,Jute&Cotton, Jute&Coir, Jute&Grass and combinations of various textures of Jute yarnsare highly popular in the market and trend setters indeed. 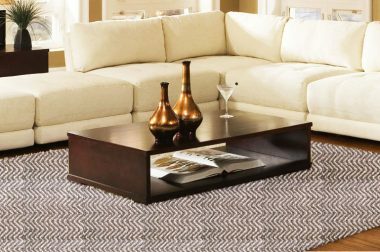 Jute Braided Rugs, Baskets, Place mats etc are also the special category that are being exported in large volume. 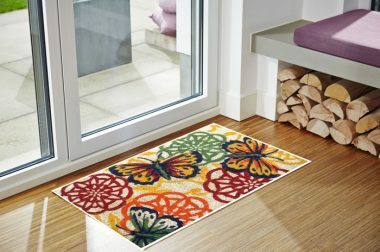 The other major products of the company are Printed Jute Rugs, Printed Coir Door mats in various qualities, Rubber Doormats, Molded Coir&Rubber Doormats, Decorative Rugs and Articles, Coir Geo-textiles and soil erosion devices etc. Classic Home Furnishing Pvt. Ltd. was incorporated in the year 1999 and it is now positioned in the Top Five list in the industry as a whole. The Company has an integrated manufacturing facility starting from the processing of raw materials to finished products. The company has three main production units in Cochin and around 250 subcontracted handlooms in the cottage industry of Kerala.